The Guardians of the Galaxy — well, technically, no. They don’t guard the galaxy. Come to think of it, they’re not really guarding anything. They’re a few anti-heroes with a mad-on against Thanos and his empire. It’s not really about guarding anything, but rather about revenge for Drax and Gamora. Sure, there’s Starlord, Rocket, and Groot. But even then, it isn’t about guarding anything; it’s about not dying. It’s… kinda pretty selfish. Anyway, here’s the first half of the two part episode in which Nico and Kevo tumble endlessly down the rabbit hole and find out exactly how Guardians became what it was, plus a little bit about how it fell to where it is. 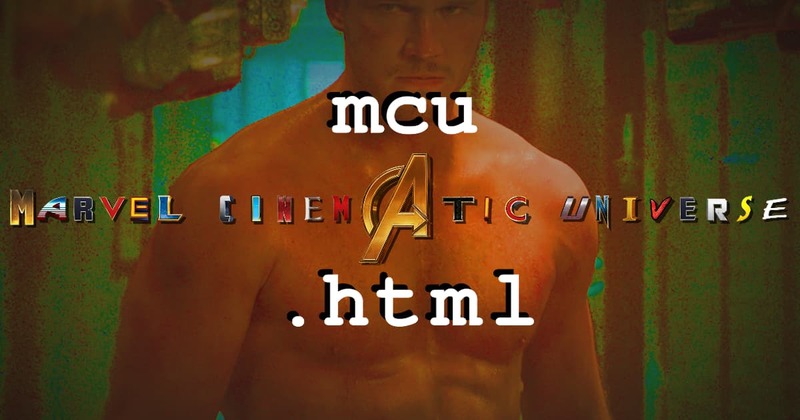 The mcu.html Countdown to Endgame marches forward!